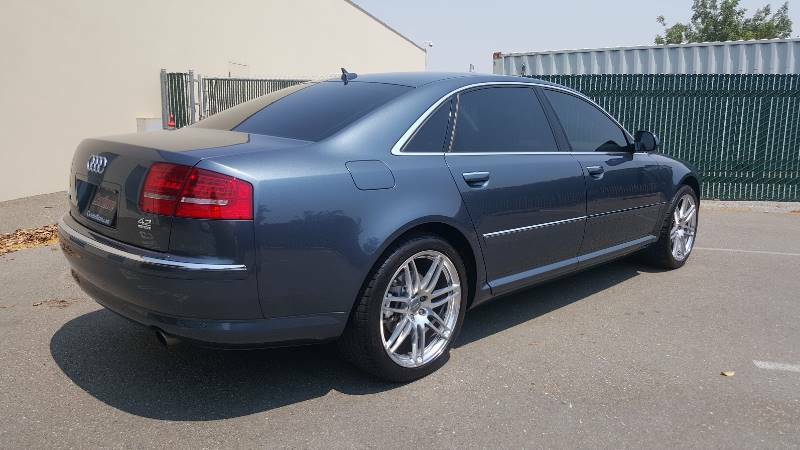 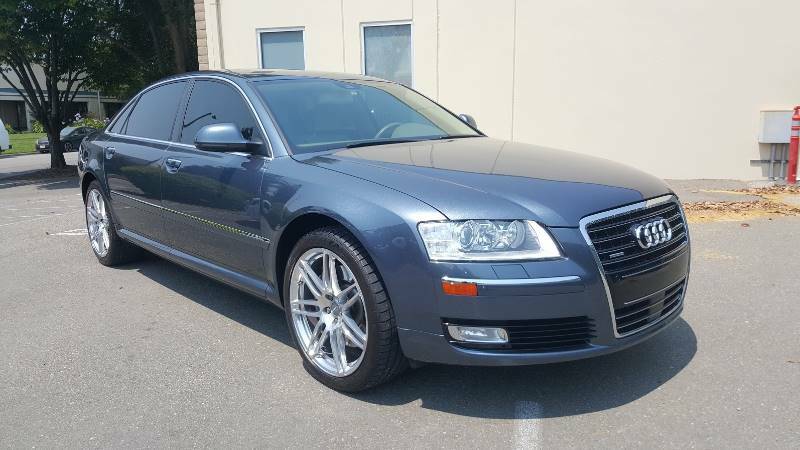 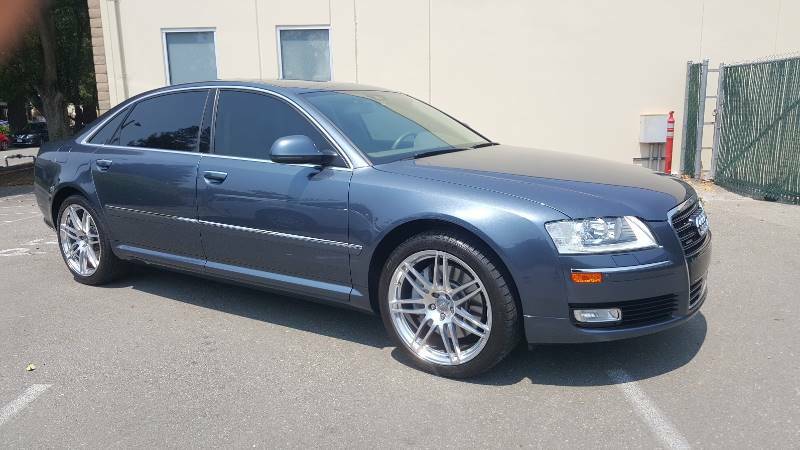 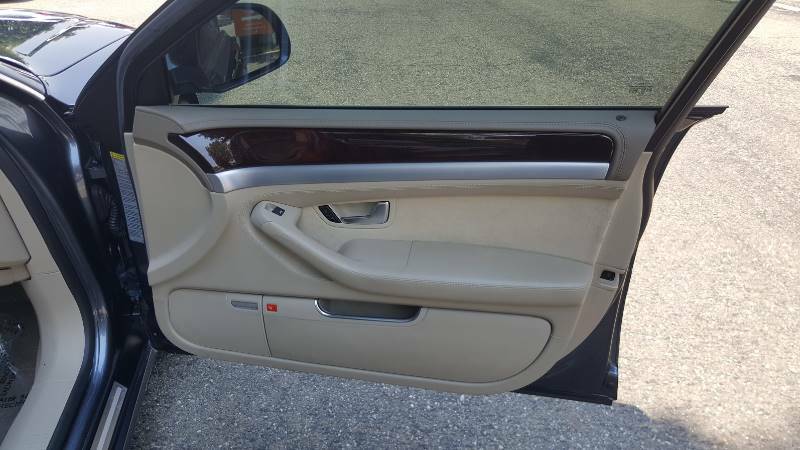 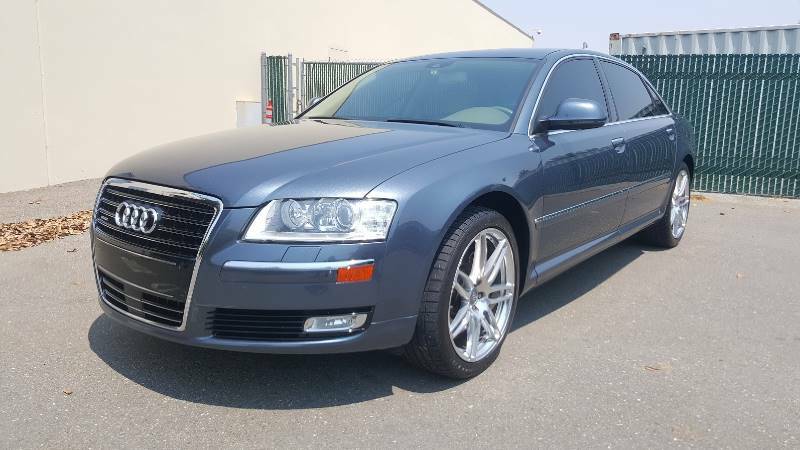 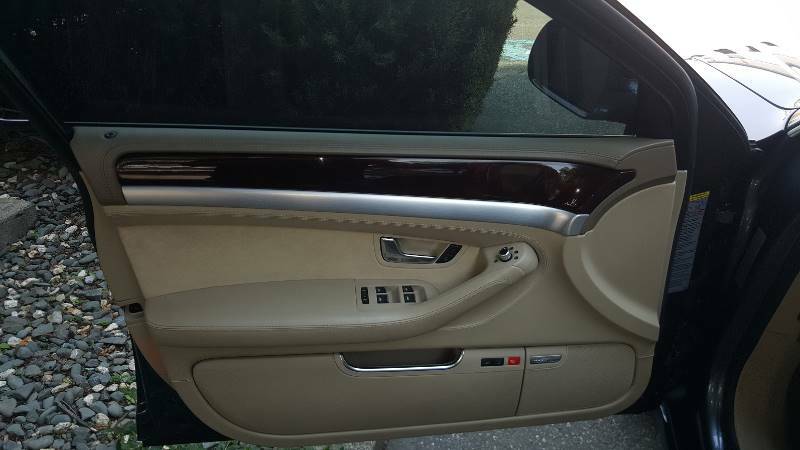 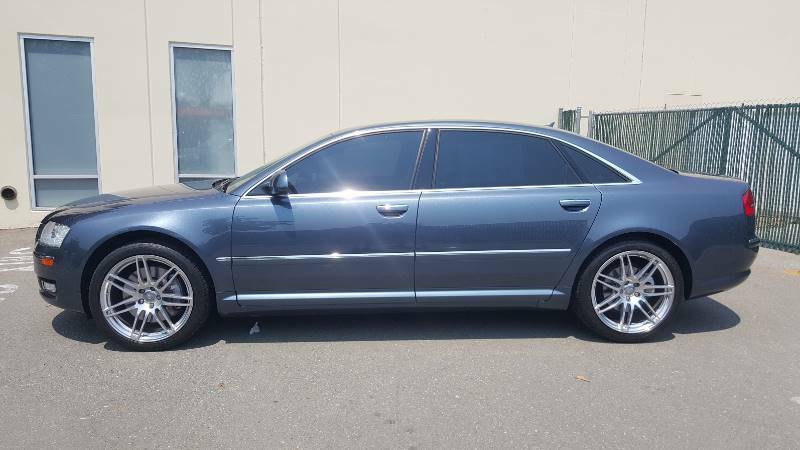 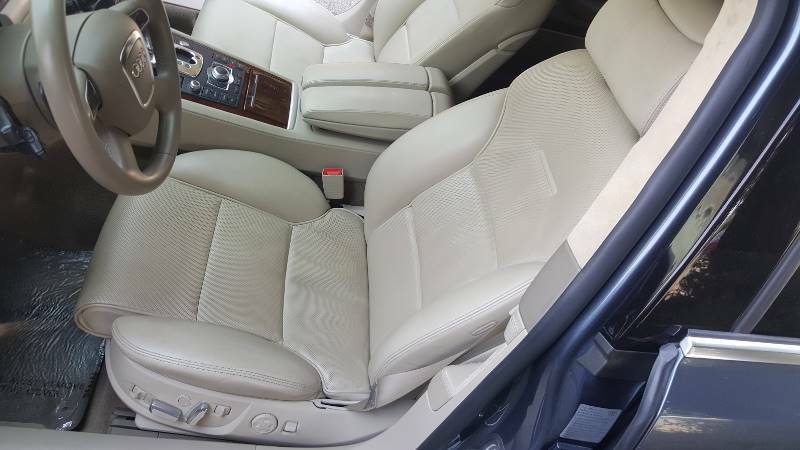 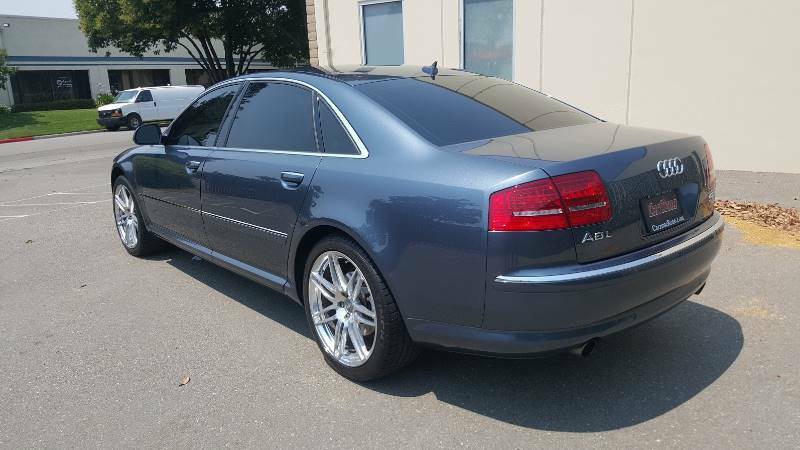 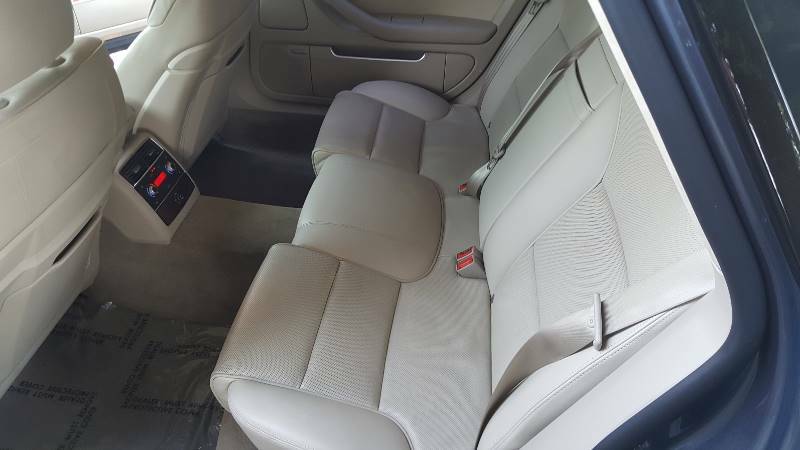 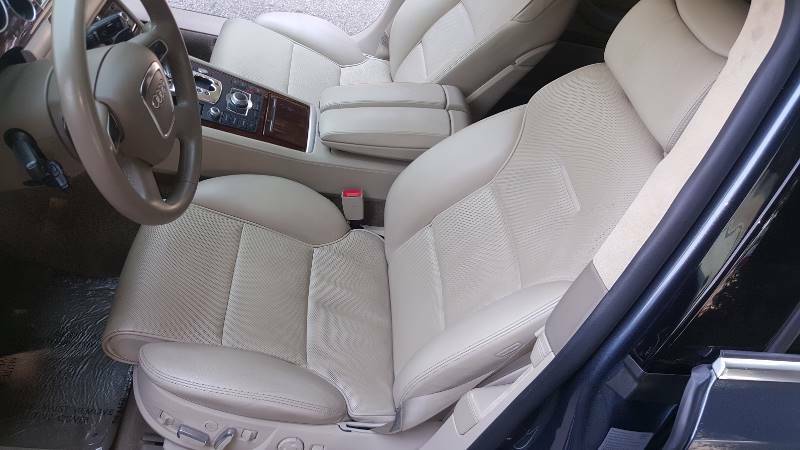 - Up for sale is a Really Clean 2009 Audi A8L Quattro with ONLY 68K original miles! 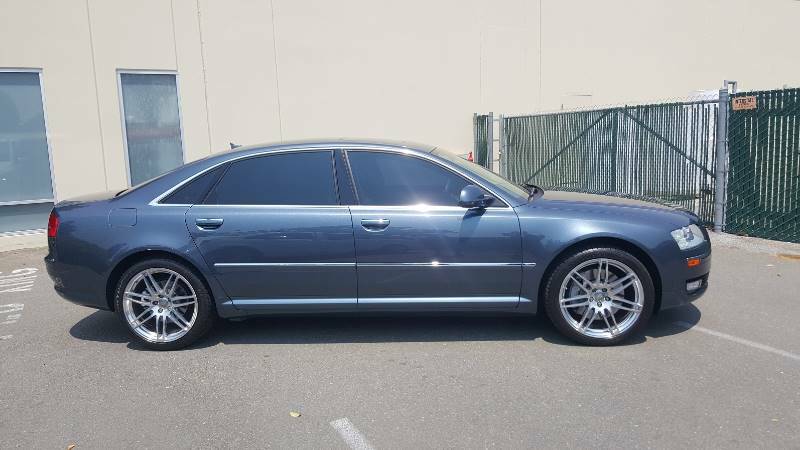 It has a clean title and Carfax. 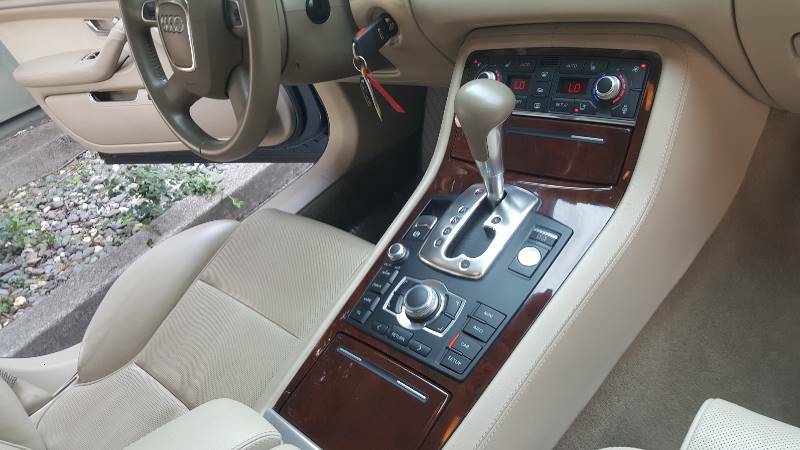 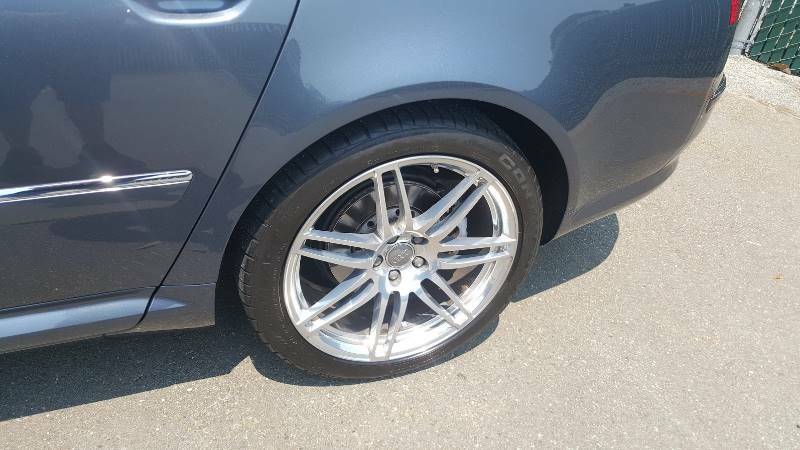 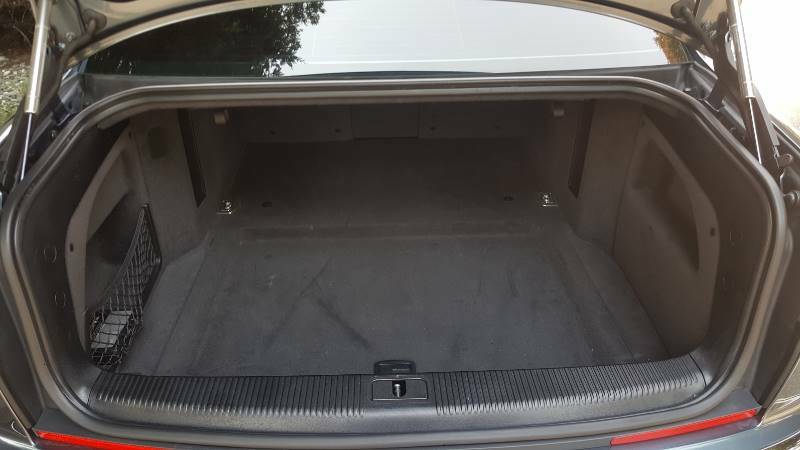 - It has had only two previous owners with all services up to date.- This car is in excellent condition inside and out with no mechanical or cosmetic issues. 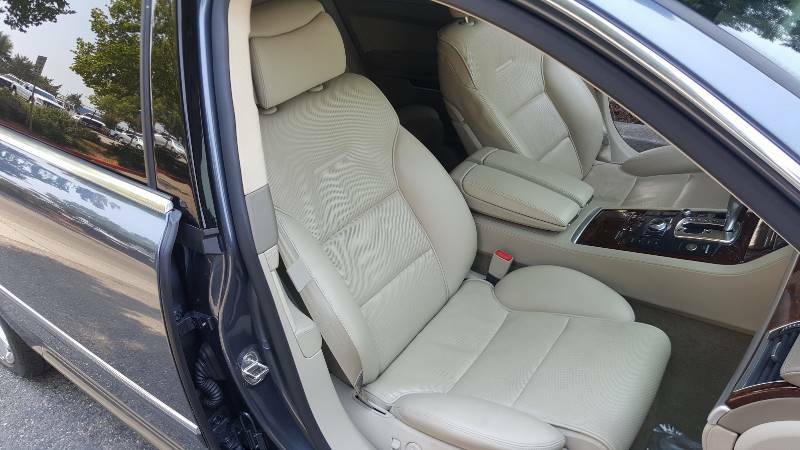 - It is fully loaded with all options from, navigation, back up camera, heated and cooled seats, front and rear parking sensors and much more. 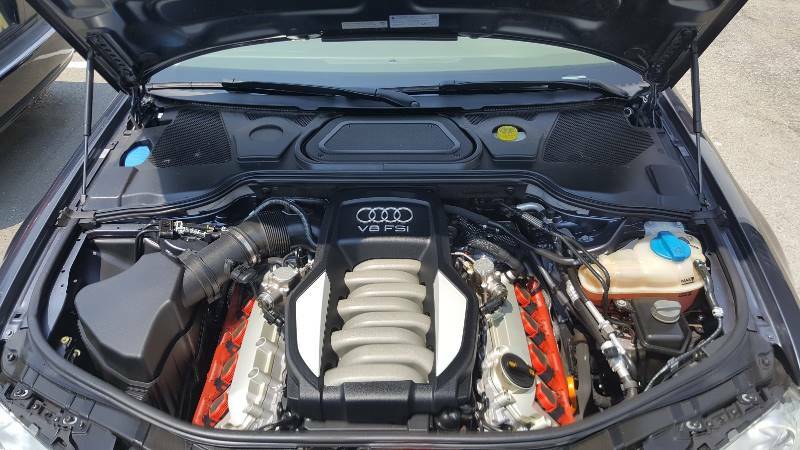 - It is price to sell. 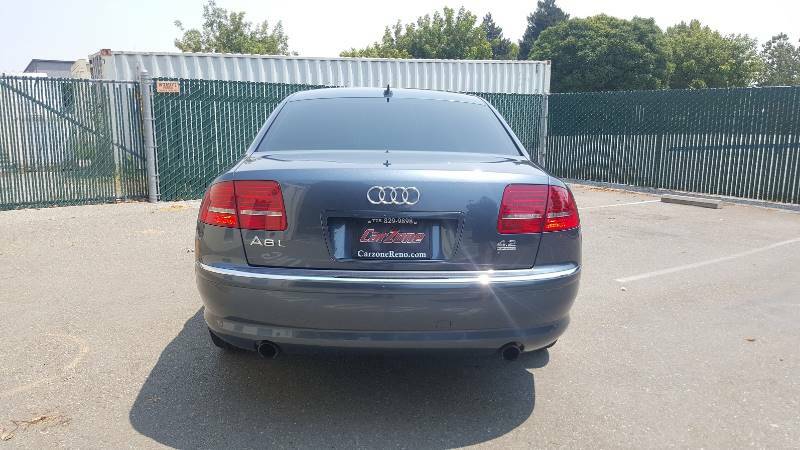 For more info, give us a call @ 925-209-4532 and ask for Ninos. 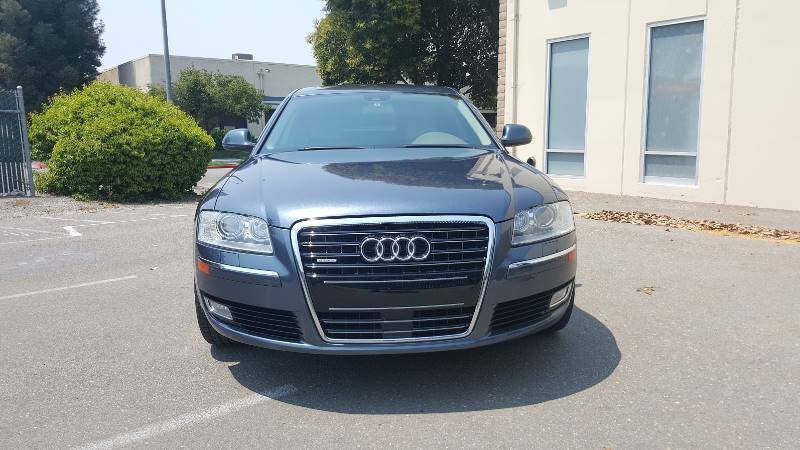 *Prices do not include additional fees such as government fees and taxes, title and registration fees, finance charges, dealer document preparation fees, and emission testing.